Outstanding personal service for all your real estate needs. We consist of an accomplished team of experienced professionals who give the highest level of service in order to develop a long term relationship with our clients. 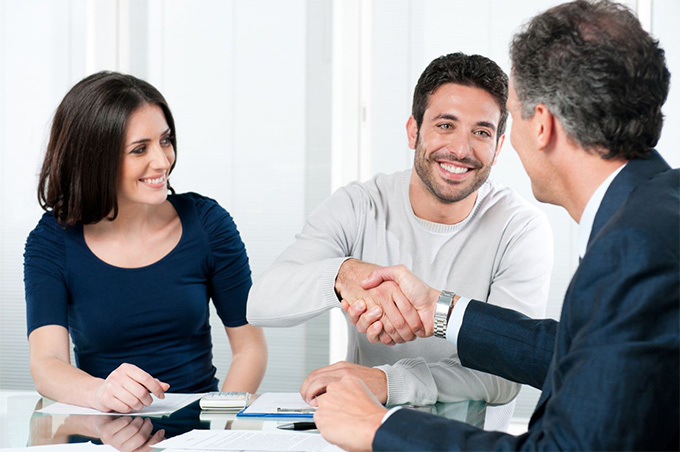 Every client is important to us; we are here to achieve their dreams in every area of home and/or business ownership. 3 BR 2.00 BA 1,417 SQ. FT.